07 | February | 2019 | Pictures without film. For those of you who are not friends on Facebook, below is a link to some photos taken last week when we went for a walk after it snowed. February 2019. 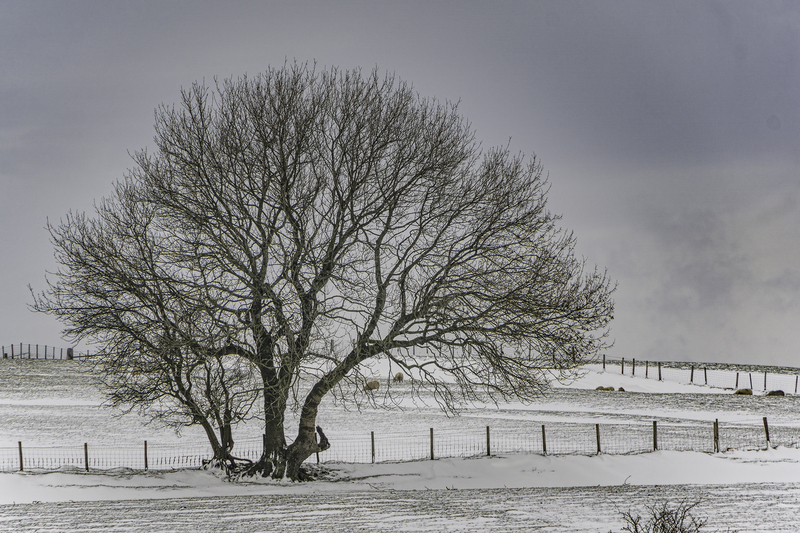 So here is a photo I took last week while out walking in the snow. 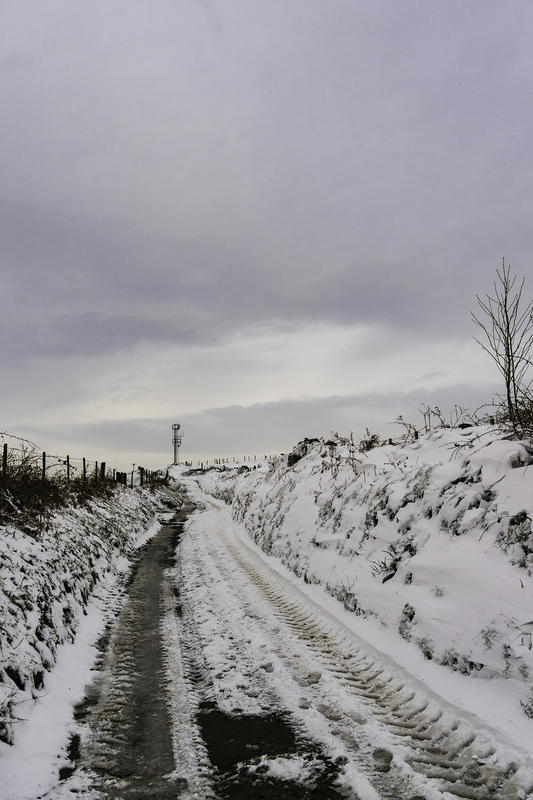 ‘Snow way’, Brynna, S.Wales, 2019. IN A NEW POST CREATED FOR THIS CHALLENGE, SHARE A PHOTO OR TWO (OR THREE…) PAYING ATTENTION TO YOUR DEPTH OF FIELD. 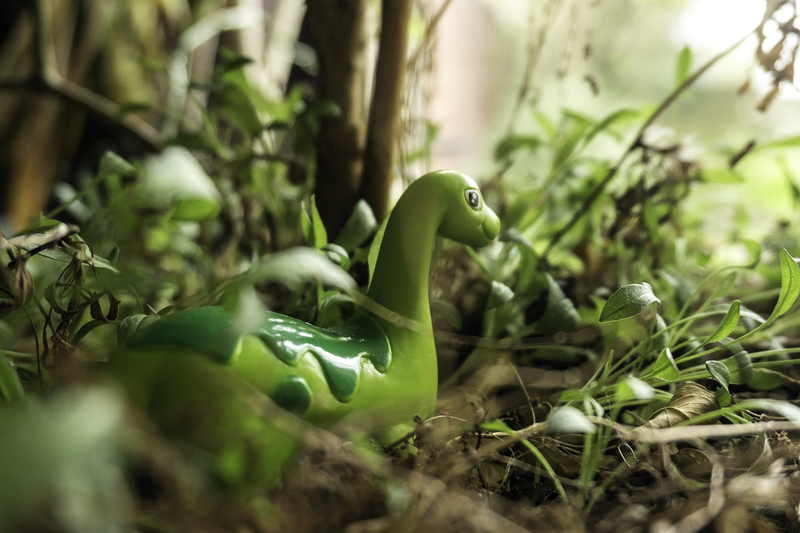 So here is a picture of Nessie rarely seen out of the water, originally taken for the BOOK ISH NESS – World Book Night project 2017, but edited again for this challenge. A rare picture of Nessie that is in focus when background and foreground are blurred.